Mexican cuisine can include a lot of ingredients. If you are interested in learning how to cook Mexican food, you need to start by getting to know the ingredients that you need to create the dishes. These ingredients and the combination of spices will give the savoury and flavourful dishes that the Mexicans have always served on their table. The ingredients that you will need to cook Mexican dishes are heavily influenced by two things: the land and their history. Mexico has a lot of natural environments that are graced with mild temperatures throughout the year. The produce in the coastal plains and the highlands are quite different though. It probably has something to do with the temperature. The lowlands are hot and humid – with rainfall every now and then. The highlands are drier. With the northern part of the country as dry as a desert, it only leaves one-fifth that is ideal for planting and growing produce. These include squash, tomatoes, papaya, mangoes, sweet potato, chilies, and nopales. Apart from the land, the ingredients present in Mexican cuisine is also influenced by the history of Mexico. From the Spanish conquest and the Asian influence – these have altered the dishes that the locals serve on a daily basis. Over time, various cultures have left their mark on the most famous Mexican dishes that we know of today. Mexican cuisine is a combination of different meat, vegetables, and spices. 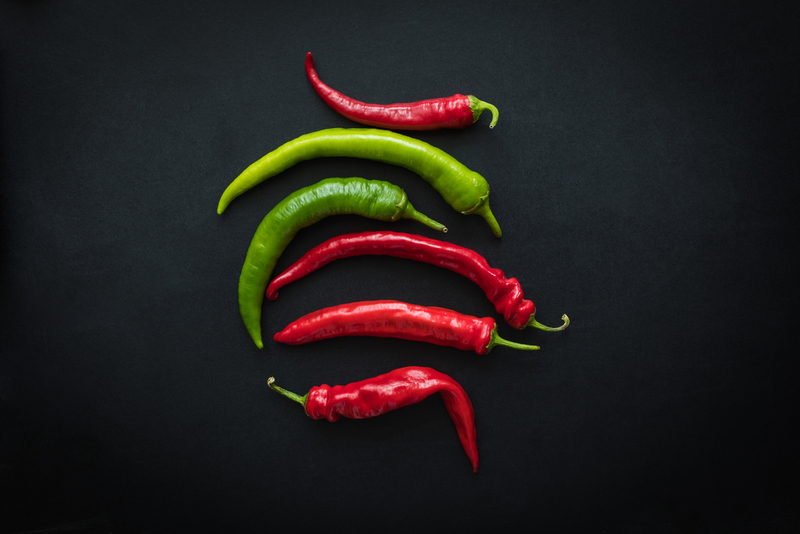 But if you want to really understand it, you need to get to know the three elements that are crucial to the unique taste of Mexican dishes. While there are wheat and rice in Mexico, corn continues to be the main source of starch. 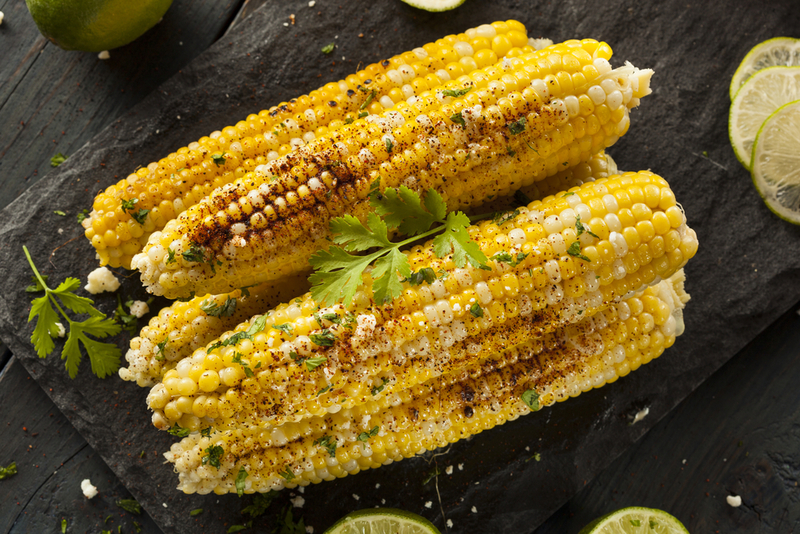 In almost all the recipes used in authentic Mexican dishes, corn is always a part of the ingredients. It can be eaten fresh, marinated with lime, dried, or even ground into powder to create dough. The most popular form of corn is a tortilla. It is usually eaten with meat and vegetables. The main reputation of Mexican cuisine is being spicy. While there are dishes that are more flavourful and savoury, there are those that are mostly spicy. That is because Mexicans love to use chili – sometimes a lot of it. If the dish is not spicy, there will always be a subtle flavour. It is not just popular for the heat it provides but mostly for the flavour it contributed to the whole dish. The last important element of Mexican dishes is the influence it got from the Spanish colonizers. Before this, there was very little meat and dairy in the typical Mexican diet. There were a lot of fish and seafood coming from the coast. However, there wasn’t any meat. Once Spain made their presence known in Mexico, they added pork, beef, chicken, sheep, and goat. Cheese was also a major contribution that came from them. As you can see, these three elements make Mexican cuisine what it is today. If you want to cook authentic dishes, you need to learn how to prepare these ingredients to use in cooking.